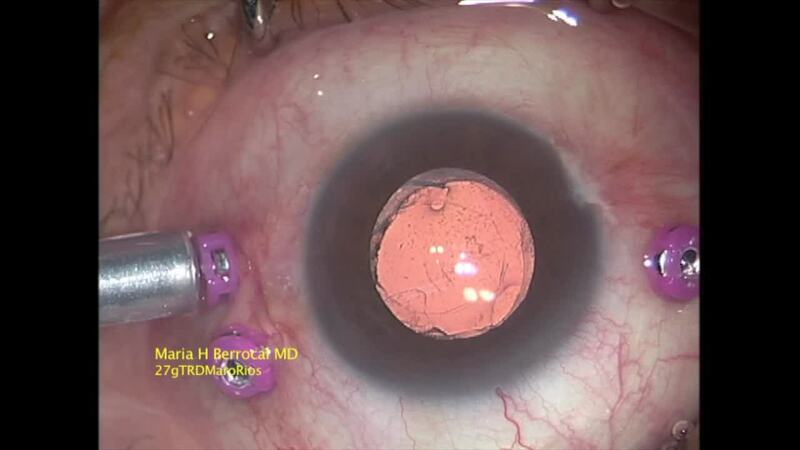 Maria H. Berrocal, MD, describes the back cutting technique to remove fibrovascular tissue in the presence of a mobile, detached retina. Dr. Berrocal demonstrates the procedure, starting with blunt dissection and cutting with the opening of the probe facing anteriorly. Used in adjunct with the lift-and-peel technique, back cutting allows surgeons to get between tissue planes during membrane removal and quickly shift between cutting and peeling.